As someone who can’t eat gluten, I know the importance of finding a bakery with gluten-free options. I can’t fathom the idea of missing cupcakes and cinnamon rolls for the next 60 years. I can’t eat dairy either. Thankfully, I’ve been sick less than a handful of times from eating at places where gluten cross-contamination may occur. 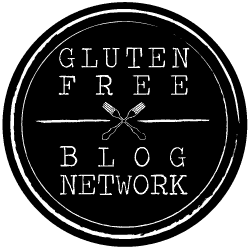 I hope you find this list of gluten-free bakeries in new york helpful, and if you see a favorite shoot me an email!